If you are looking for an affordable, easy to use sport watch with heart rate functions, the iD.GO is the right choice for you. The iD.GO wil provide you with ECG accurate heart rate information during all of your activities. With only 3 functions and single large button, the iD.GO is very easy to use. All values are shown on one display with large easy to read digits. 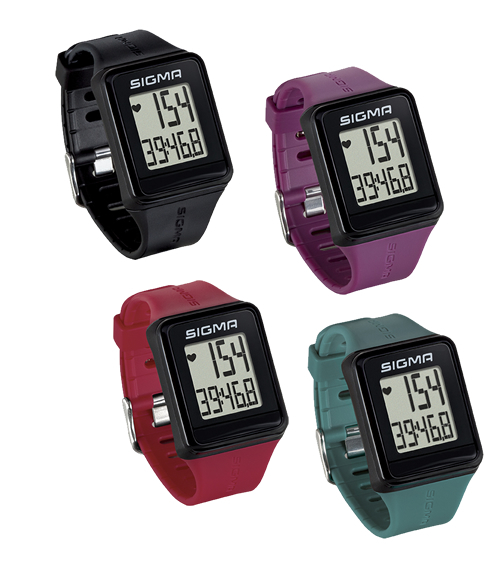 With its sleek design and four available colors, the iD.GO fits every wrist.